CheapTickets Travel Insurance is offered during the check-out process. Please take a moment to consider your options before you buy CheapTickets Insurance – it is not particularly cheap, and it lacks in critical cover. 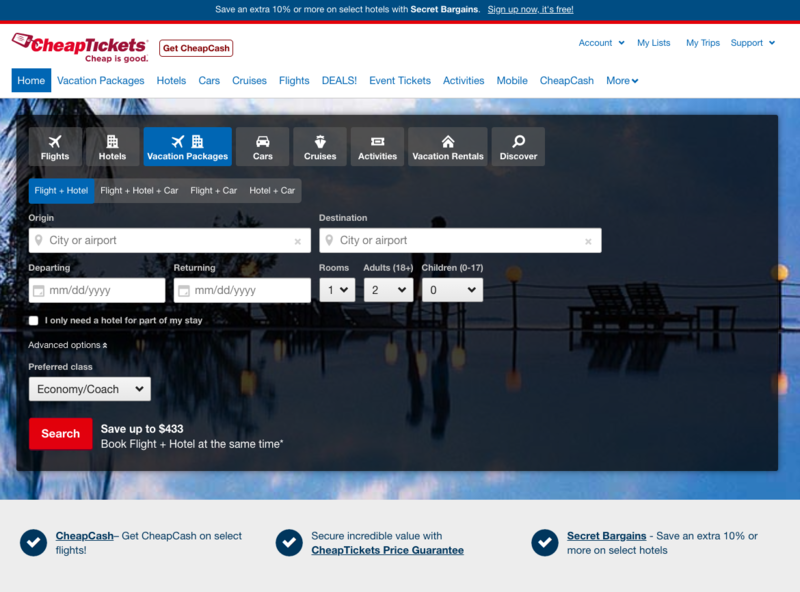 Like so many of the travel portals that we come across, CheapTickets is owned by Expedia. You will recognize many of the same site design elements when jumping between the two websites. The same look and feel on the front page, and same search engine behind it. 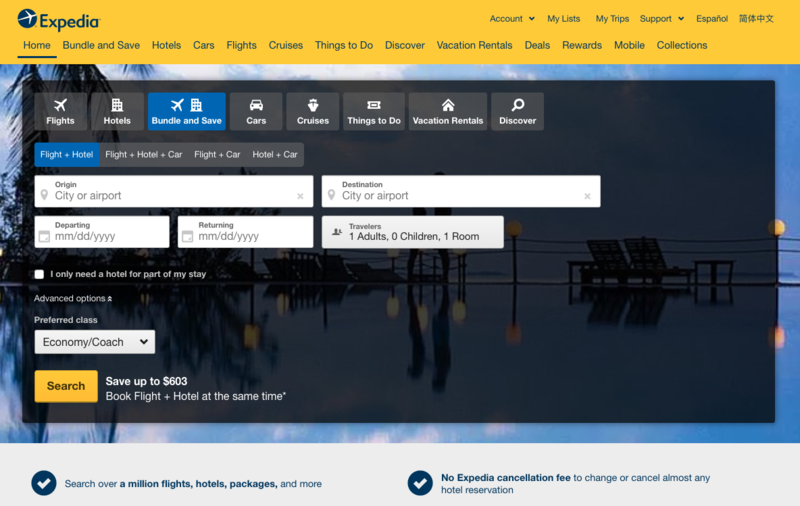 This is not a criticism – we think that the search engine that Expedia (and CheapTickets) uses is first-class. Our criticism is that people who think that they can buy bargain travel insurance from CheapTickets may well be disappointed. As we will show you, it’s easy to spend six times as much on CheapTickets Travel Insurance as the best price in AardvarkCompare’s Travel Insurance Marketplace. Many of us travel domestically within the US. We are not normally too bothered about buying trip insurance that includes medical cover, because most of us have a medical plan that will work across state lines. But, it stands to reason that if we get sick or injured before we travel, we would like to be able to get a refund from our trip insurance. If our boss cancels our vacation, it would be good if we were able to claim on travel insurance and get our money back. If the aircraft is massively delayed, we would want travel insurance to compensate us. Same if our bags are lost – this would be a great time to have travel insurance that will pay compensation. The last objective is one that many people would not think about. We would like any of our recent medical conditions to be covered by insurance. Normally insurance excludes pre-existing medical conditions. So, ideally, we would buy a policy that incorporates a pre-existing medical condition exclusion waiver. Let’s take a look to see what is on offer when we book travel insurance with CheapTickets. We took a family of four from Chicago to Orlando in July for two weeks. 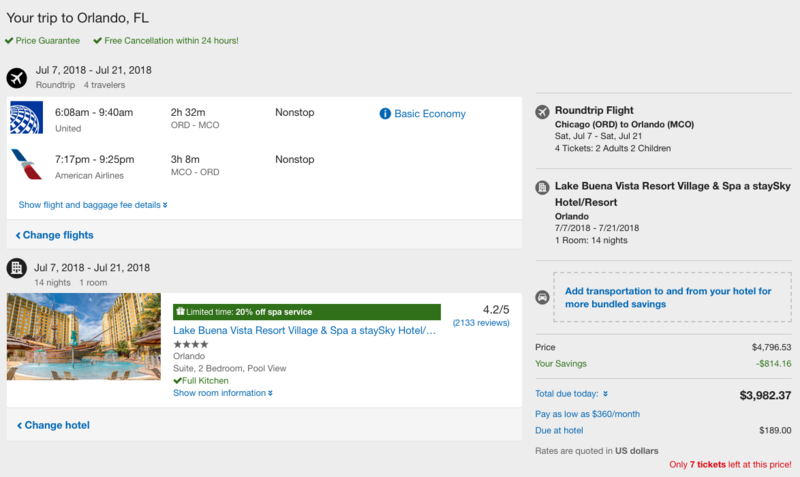 We decided to stay at the Universal Cabana Bay Beach Resort, priced at $863 per person. 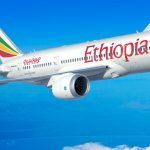 Non-stop flights with United and American added a little more to the cost, but we were able to book for a total price of $3,982 for the family of four. At check-out we were presented with the option to buy CheapTickets Travel Insurance. The box is nicely highlighted – all we needed to do was click ‘yes’. The trip insurance plan that CheapTickets proposed to us as ‘most popular’ was the ‘Change for Any Reason & Protection’ plan. Certainly that sounded pretty good, but we thought it worth investigating. You will note that there are two different travel insurance options from CheapTickets, and neither of them make any sense to us. This doesn’t seem like any useful value at all. Flight change fees for a vacation are probably irrelevant. 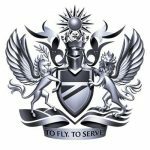 Airline credit is not cash. 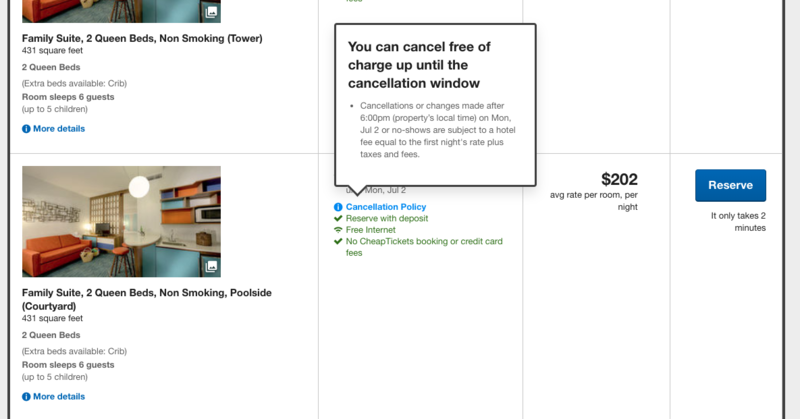 Hotels tend to let you cancel without fee anyway. In other words, what real value are you getting for your money? $204 is an awful lot of money to spend on what looks like non-existent travel insurance coverage. 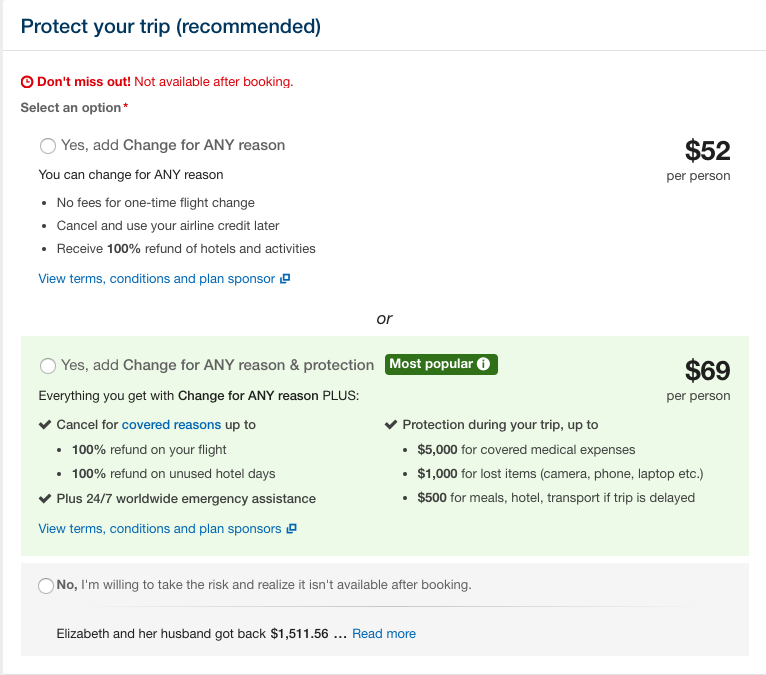 For $69 per person – $276 – we were invited to buy an enhanced travel insurance product. Let’s take a look. Now, remember, we were being invited to spend nearly $300 on the CheapTickets Travel Insurance plan, but we were offered very limited protection for that money. 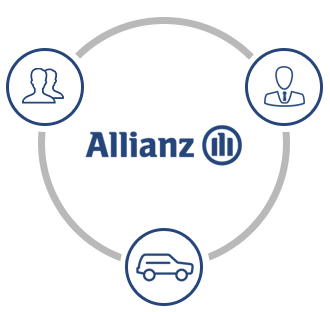 At AardvarkCompare, we have done our very best to make buying travel insurance simple and transparent. We advise what should be covered by trip insurance, and what can best be left alone. For example, we would rarely recommend that a traveler spend money on travel insurance for hotels. It is a waste of money most of the time as almost every hotel booking can be cancelled the day before departure without any financial loss. Let’s break this particular trip down and see what the costs really are, and how we could protect them, with limited costs. The first rule in travel insurance is that you should only insure your non-refundable costs. Travel insurance carriers will only pay out cancellation benefits on non-refundable costs, so don’t insure for more than you can get repaid. Note that if we were to book the same hotel without flights, we could cancel, without charge, up to five days before departure. If we forgot to do that, then we would lose a $202 deposit. So, our maximum loss, in the event that we needed to cancel, is only $202. So, in this example, we would not insure our $2,800 hotel stay. We would only need to insure our $202 lost deposit. That is the only money that we have at risk. 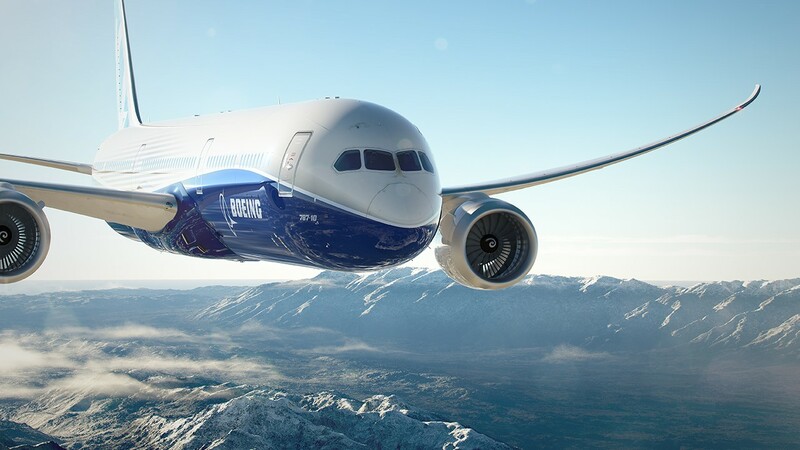 Airlines make a fortune by selling Refundable flights to people. 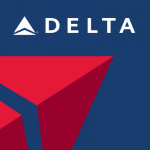 Smarter travelers always buy Non-Refundable seats, and then add Cancel for Any Reason Travel Insurance to those flights, should they need ultimate flexibility to cancel and get a refund. In our case, our family of four can book the exact same flights with CheapTickets for $997. These are Non-Refundable seats, so it does make sense to buy travel insurance. A younger family probably has no need to add Cancel for Any Reason cover, but would probably be appreciative of Cancel for Work Reasons protection, in the event that an employer cancelled vacation. 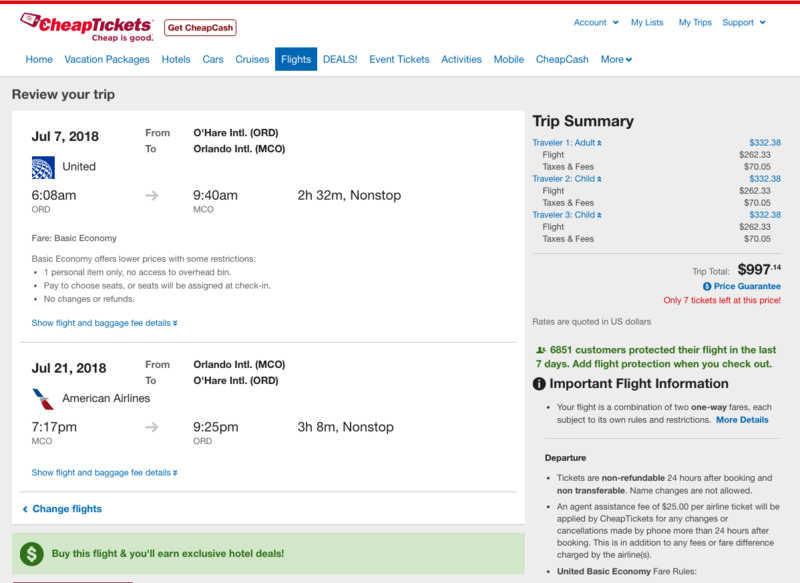 For our family heading to Orlando they have $202 in hotel deposit charges, and $997 in flight charges that are at risk in the event that they need to cancel. So, the at-risk total is only $1,199. We know that CheapTickets Travel Insurance will charge us a total of $276 for its trip cover. Let’s look at some other options. There are a large number of world-class travel insurance carriers based in the USA. 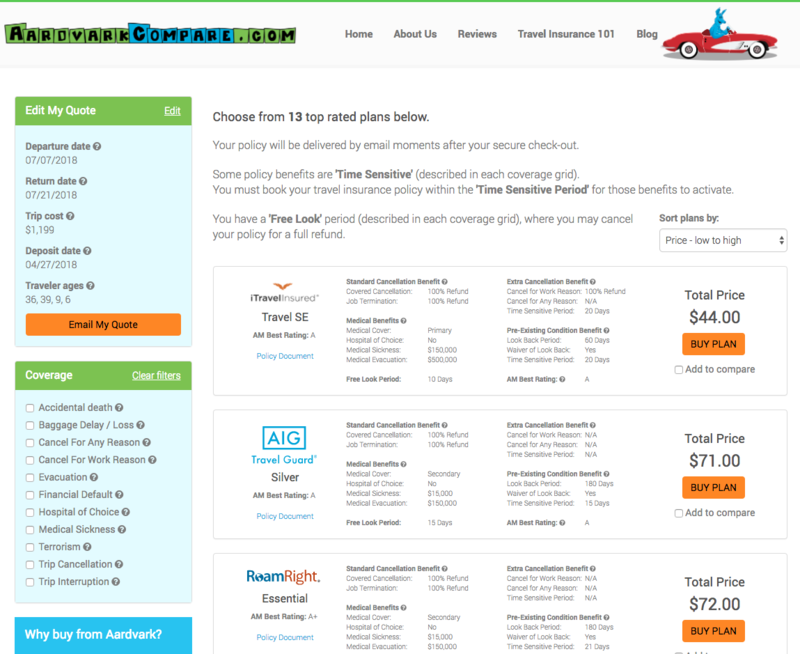 At AardvarkCompare we work with trip insurance carriers who have a minimum of an ‘A’ Rating from A.M. Best. Moreover, we ensure that we only work with companies who have excellent customer service and support. 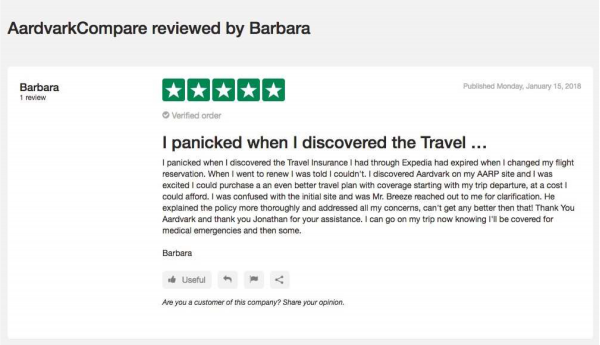 A customer enters their data once, anonymously, and we pull around a dozen different travel insurance options for them to choose from. We highlight the least expensive plan first. Finally, we make a personal recommendation of the most cost-effective travel insurance plan available, in our opinion. In other words, we do our best to guide you to best value travel insurance. We ran the same trip through our system – a family of four, spending two weeks in Orlando, with trip costs of $1,199 at risk. Note that there are many trip insurance options available to our family. 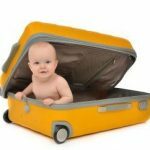 However, the least expensive policy stands out as having excellent value for money – this is what we would recommend our family take – the iTravelInsured Travel SE Policy for $44. That is $44 in total for our family, versus the $276 that CheapTickets wished to charge the same family for their trip protection coverage. The iTI Travel SE is one of our most popular plans, both at home and overseas. 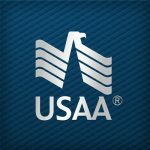 It incorporates very strong cancellation cover, in addition to a Pre-Existing Medical Condition Benefit Exclusion Waiver. 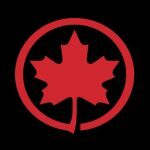 Despite the fact that this policy will be used for domestic travel, it still incorporates a medical evacuation benefit, and $150k of Primary Medical Cover, per person. Remember that the total price of this policy is $44. $44 for the entire family of four. Also, recall that CheapTickets wished to charge $276 for a trip insurance policy that is woeful in comparison. Here is the list of benefits that our family will enjoy when they buy travel insurance with AardvarkCompare. 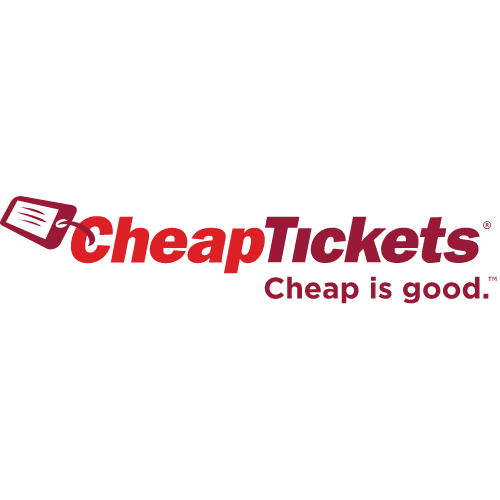 We like CheapTickets as a travel booking platform. But, we think that CheapTickets Travel Insurance options are weak and expensive. Cheap Tickets customers will inevitably get a better deal by shopping around. Remember to only insure your non-refundable trip costs.